Time to Market, the UK based presentation training course resource, has announced the availability of a new location for presentation training in Chiswick, West London. Located on the popular Chiswick Park estate the sales presentation training base is already proving popular with presentation skills clients. By car the location is easily accessed from both the M4 motorway and the North Circular road. And by public transport the Underground stations at Gunnersbury and Chiswick Park are within easy walking distance. “This presentation skills training site is perfect for our London based customers. It is a delightful location that provides a professional boost to sales skills development programmes such as the PresentPerfectTM course. It’s a real boost”, commented Andrew Ivey the Principal Trainer at Time to Market. 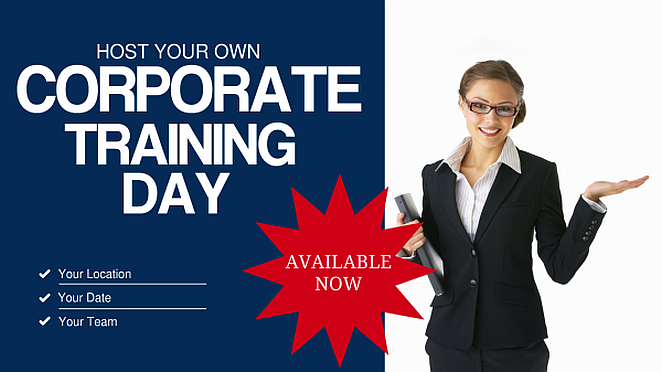 You can train to be a confident presenter with presentation training in Chiswick. We offer a range of presentation skills training courses: for you, for groups, for full days or half days. And they are available for all abilities. You can train to be a confident presenter in Chiswick. So you won’t need to travel far. 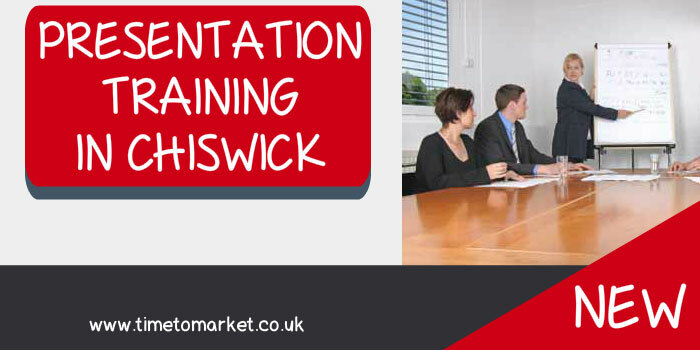 Presentation training in Chiswick includes full refreshments and lunch during the day’s session, expert help and advice and all the training materials you need. To find out how you can become a confident presenter and improve your presentation skills in Chiswick you can contact us now on 01344 859823 or email training@timetomarket.co.uk.